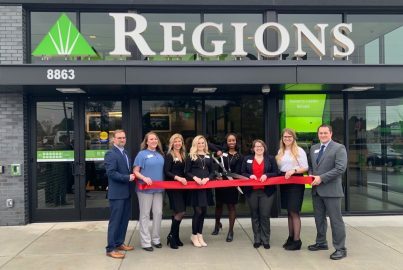 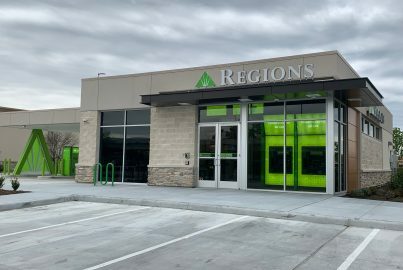 Grand openings scheduled for March 30 and April 6; more than a dozen Regions branches opening in 2019 as part of Regions’ Houston growth strategy. 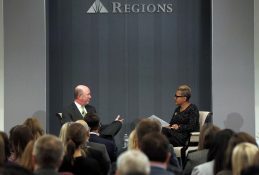 Executives from the company will review Regions’ financial results via teleconference and live audio webcast. 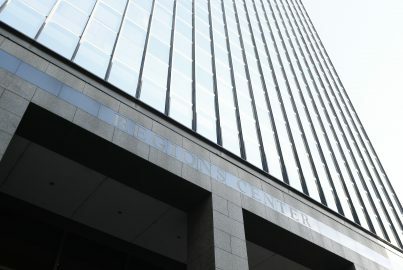 Network of companies focuses on sustainability goals, sound governance structures. 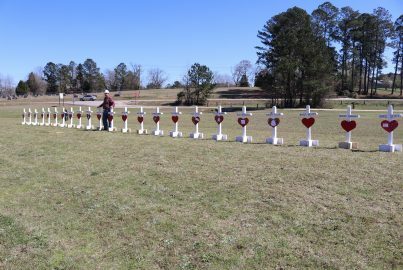 Donation focused on meeting individual and community needs following EF-4 tornado. 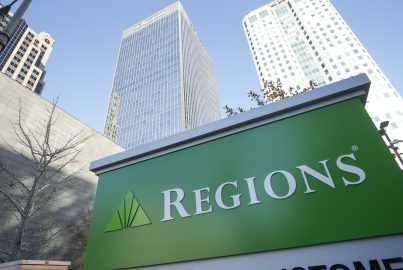 Regions Bank launching campaign in March to prevent fraud, identify human trafficking. 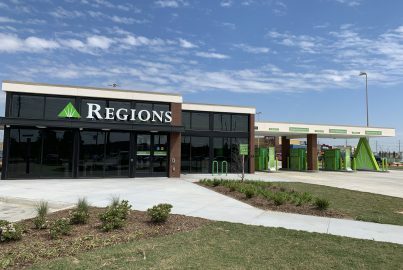 Bradford Creek branch in Madison is the first location in North Alabama to reflect Regions’ latest branch-design strategies. 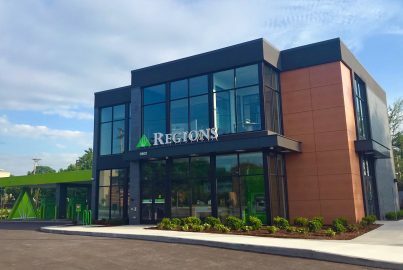 Strong capital levels position company to win in an evolving operating environment. 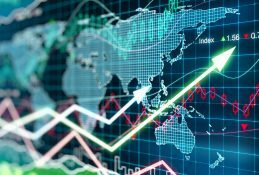 Financial publication ranks companies based on environmental, social and governance metrics.